You all know that living walls are amazing and have been my passion. I’ve been working to reduce my osteoarthritis pain levels and growing “up” instead of flat-on-the-ground can make an astounding difference in pain levels if you have chronic pain or an inflammatory condition. This white and silver living wall garden inspired by the Wave Petunia company is also quite beautiful and was a bright spot in the garden all season long. 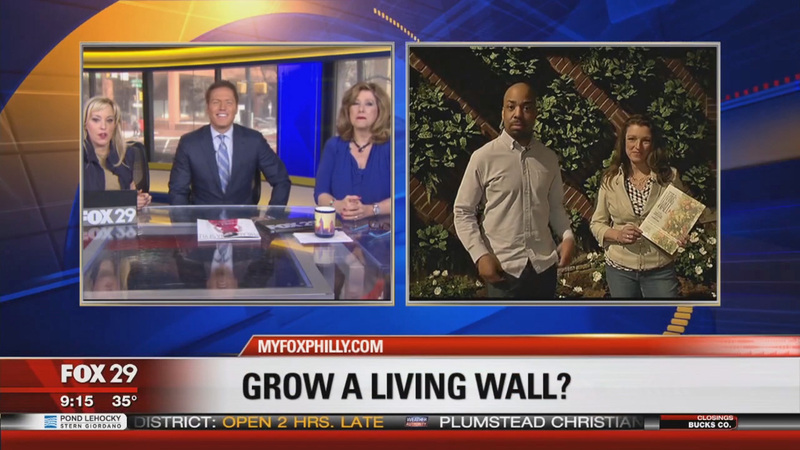 Watch the video below filmed at my home garden to learn all the specific plant varieties and growing tips I recommend for you so you can learn how to design a white and silver living wall garden. 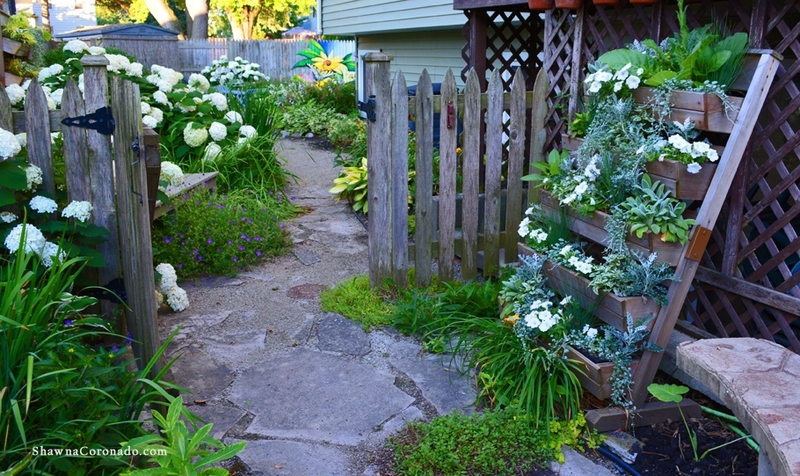 Happy garden designing my friends – I can’t wait to see YOUR gardens! 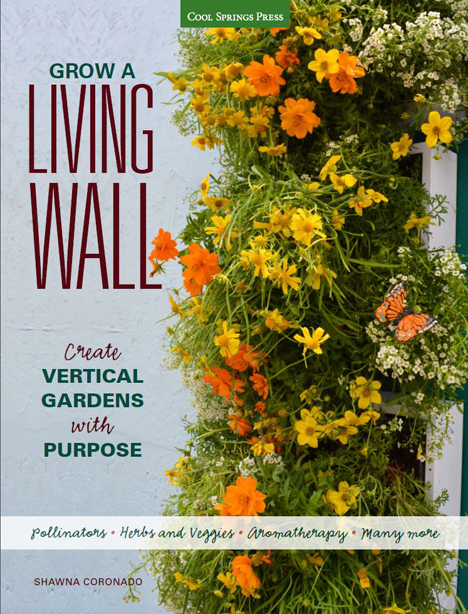 Video here – https://youtu.be/q514vn7_1Pg If you want to learn more about how to grow a living wall, get Grow a Living Wall; Create Vertical Gardens with Purpose, a book I wrote focused on living walls and vertical growing. 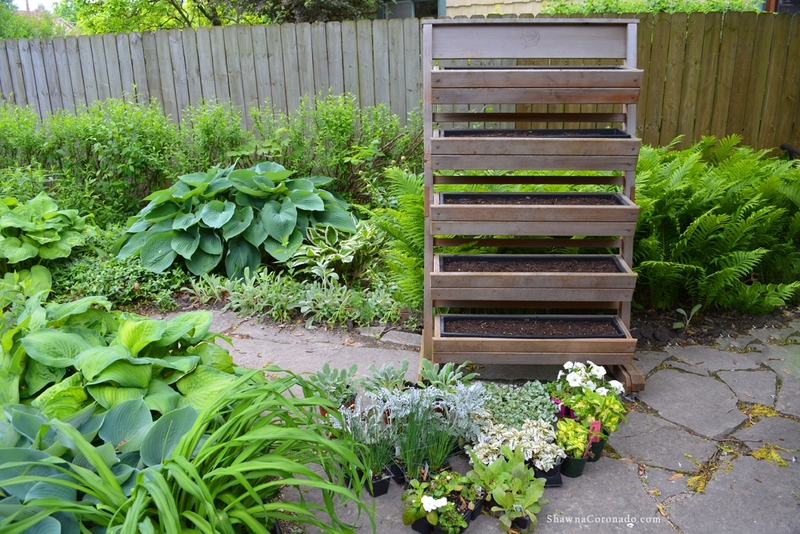 Special thanks to Wave Petunias for providing the herbs and flowers used in this How to Design a White and Silver Living Wall Garden video. Visit www.wave-rave.com to learn more. Thanks to GroProducts for the stand-alone living wall and Organic Mechanics Soil for the worm casting filled organic soil.